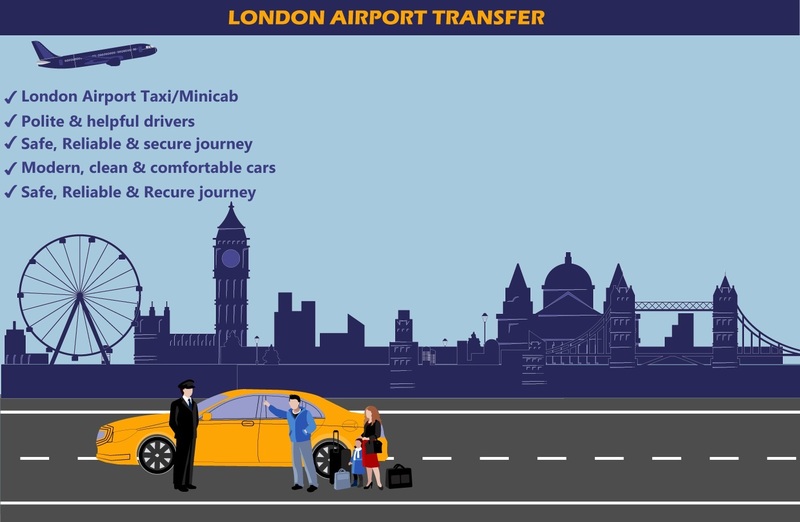 London Stansted Airport Transfer.Gone are those days when you needed to wait for a cab or a public transport for hours. Forget all the hassles and enjoy a marvelous car waiting for you outside the airport to pick you up. 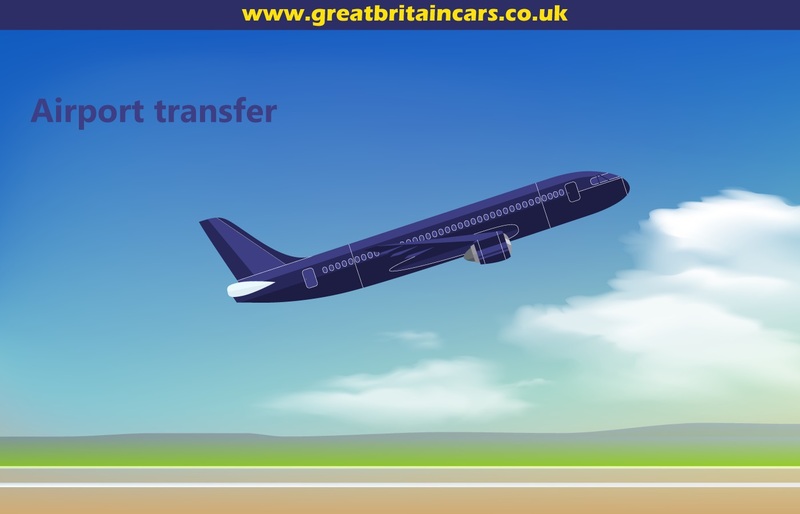 Great Britain Cars has always been the first choice for a perfect London to Stansted airport transfer. We are 60% cheaper than London blackcabs taxis with fixed Price. Give us a call to learn about our services and pick the righteous one suiting your needs. All you have to do is to tell us the pickup point and the headcount. The rest will be taken care of by our excellent customer support team. 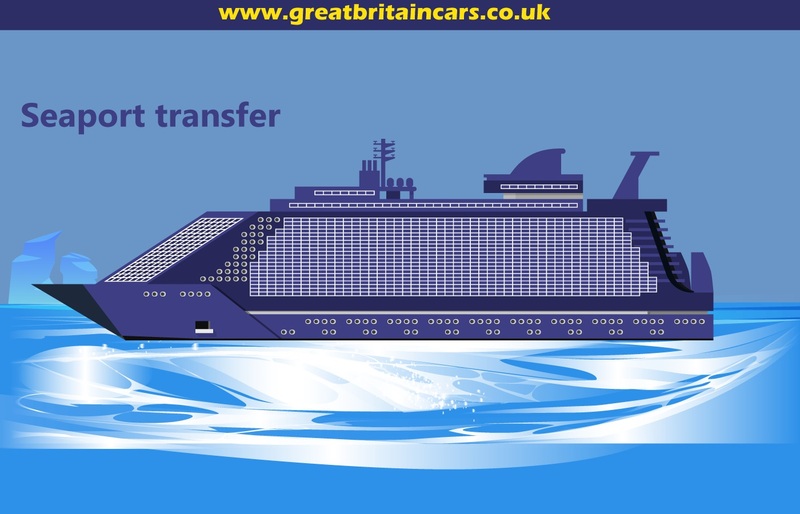 Your job is to sit back and enjoy the smooth transition to or from the airports or seaports of Great Britain. Why worry then? No hassles of carrying your luggage when our well-trained drivers are there to help. 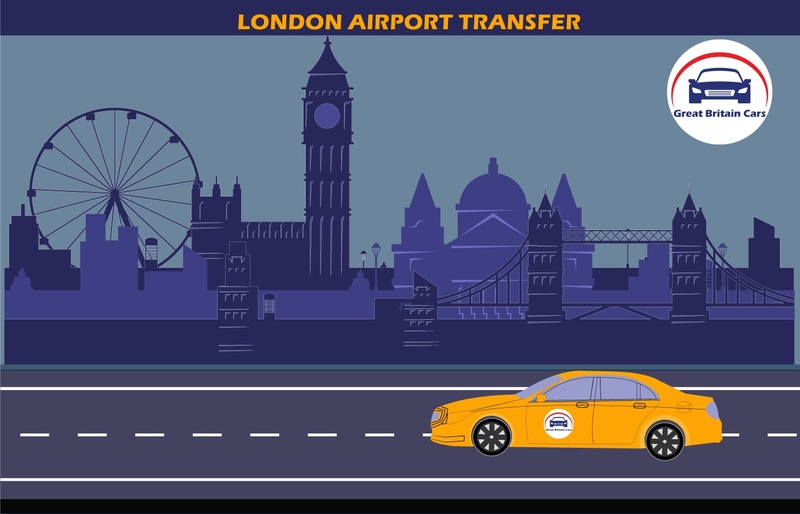 Hop in to enjoy our London to Stansted airport transfer to make this part of the journey quite memorable. Why You Hire Great Britain Cars? No waiting charge if flight is delayed, we monitor all flights. London Stansted & Luton airports have £4 drop off surcharge. Free meet & greet - On time pick up guaranteed. Polite & helpful drivers - safe, reliable & secure journey. 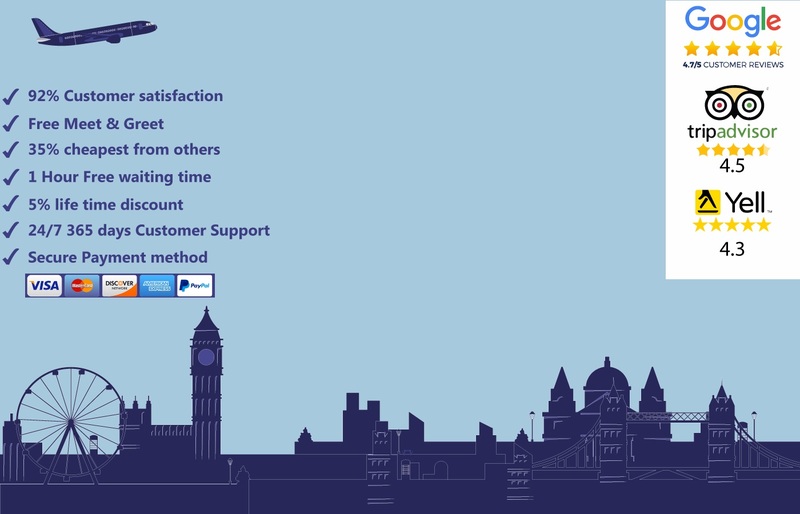 Book a taxi within minutes and pay by cash or card (online). Affordable prices and value for money on each occasion.